Current Dean of Faculty John Meier will be replacing Abu Rizvi as Provost of the college starting on July 1. Meier has moved into numerous administrative positions in recent years and has contributed to many of the college’s ongoing initiatives while continuing his original role as a math professor. Meier is currently in his 27th year at Lafayette. He spent the majority of that time as a math professor, working his way up from assistant professor to full professor. He then transitioned into an administrative role, working as associate provost for five years and then as a dean for one year. 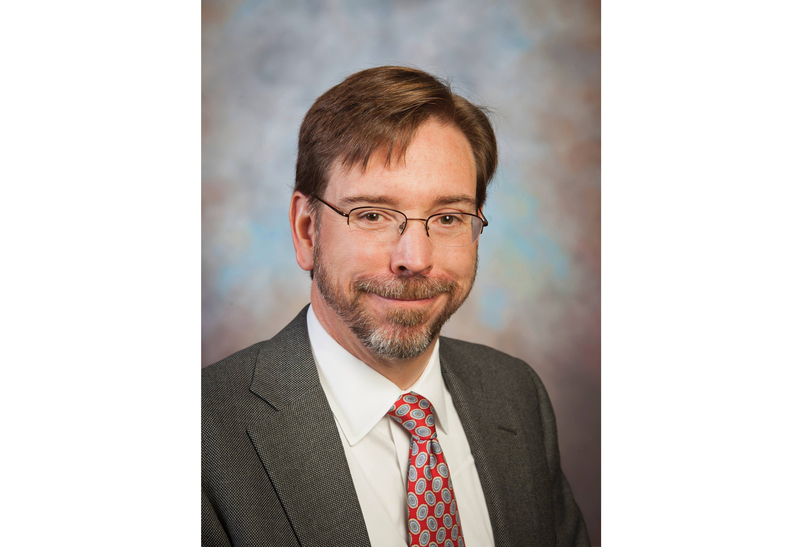 Following his initial stint in administration, Meier returned to his job as a math professor before becoming the Dean of Faculty this past year. “In all honesty, when I stepped out of the administrative role earlier [to return to teaching], more than anything, it was the pull of the classroom,” he added. In his six years working in the Office of the Provost, Meier has had a role in many different projects, including the Excel Scholars Program and the faculty hiring process. Meier said his work has involved faculty development, diversity issues, equity matters and the stewardship of donations. He has also sat on every faculty committee at the college. Meier’s newest venture as provost will begin this summer. He noted feeling both excitement and trepidation towards this change. “I think I’ve got a reasonable instinct for what’s involved in the position, so that gives me a degree of comfort,” he added. Meier said that he is optimistic about the strategic direction of the college. He noted that the office of the provost already has direction and will not require a major re-orientation. “I think working hard to make Lafayette College affordable and accessible is…a completely compelling vision. 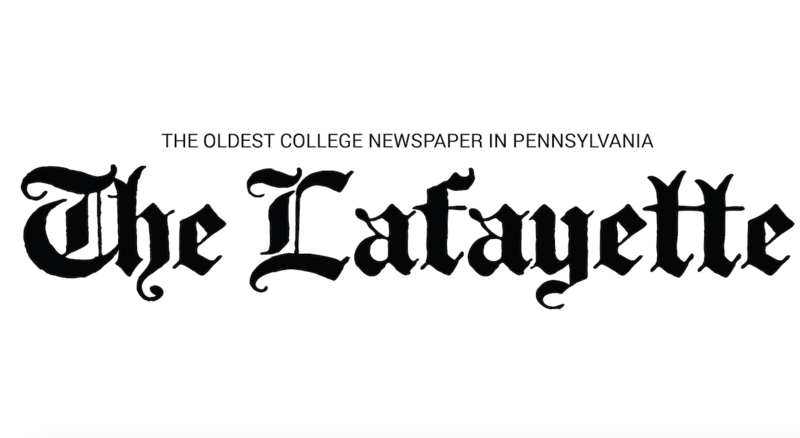 I think the academic division is front and center because we want to be thinking about what…a Lafayette education [should] be looking like five, ten years out,” Meier said. Meier said that he is excited for the conversations he will have in his new role. Meier also noted how invested the Lafayette students and staff are in the college, and how he is excited to realize the collective goals of the college. “I’ve got some good ideas, but I don’t have more ideas than the 400-plus employees or the 2,612 students. So you need to have ways to engage the collective wisdom…and hear what people’s ideas are,” Meier said. Meier noted the sometimes “messy and tricky” personnel issues are involved with the role of provost. “Broadly speaking, I will have to disappoint people from time to time, and I’m not looking forward to that,” Meier said. Speaking to his experience as a professor, Meier said that his background as a professor has given him a better understanding of what being a faculty member at the college is like. His experience working on different committees, including the curriculum committee and the tenure committee, has given him experience working with people who have different viewpoints. “He’s someone I’ve always very much enjoyed working with. He’s very thoughtful, very engaged, and he’s got wonderful capacity to work with people so I think he’ll do a terrific job,” said President Alison Byerly. Correction (2/10/2019): This article originally misquoted Abu Rizvi as saying there were “messy and tricky” personnel issues involved with the role of provost. John Meier said this. The article has been updated to reflect this.